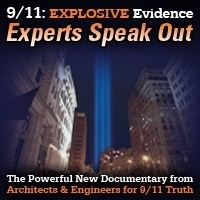 In this episode of 9/11 Free Fall, host Andy Steele plays and comments on archived clips of the favorable answers from a few members of Congress when they are questioned, on live TV, about the World Trade Center evidence. He also goes over an article that tackles commonly-held fears that prevent people from achieving their goals and relates these fears to 9/11 activism.In this episode of 9/11 Free Fall assistant professor of sociology Richard G. Ellefritz, PhD, discusses his doctoral dissertation which explores, among other things, the use of the conspiracy theorist label by official story defenders to discredit people who question events like 9/11 and to shut down such debates. This show was broadcast on August 3, 2017. 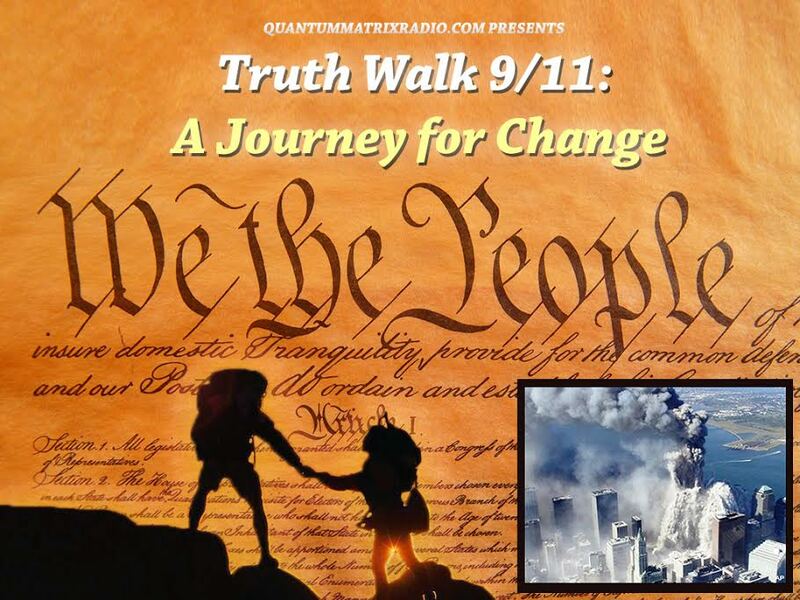 This entry was posted on Thursday, August 3rd, 2017 at 1:08 pm	and is filed under 9/11, 911 Free Fall, Education, False Flag/Fake Terror, News, Science. You can follow any responses to this entry through the RSS 2.0 feed.